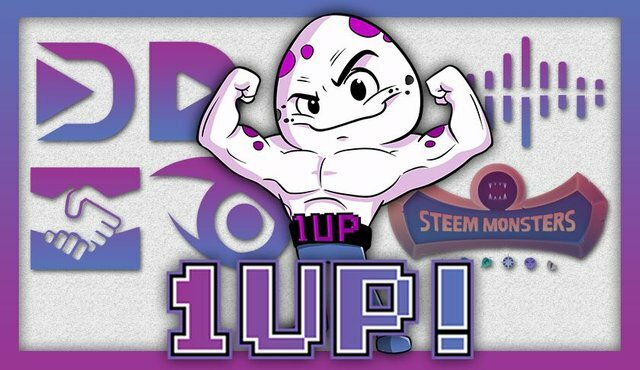 If you have not heard about 1UP yet, then this is the chance to get into the biggest airdrop for Steemians so far. We will distribute about 70% of the entire UP distribution to users and communities alike. 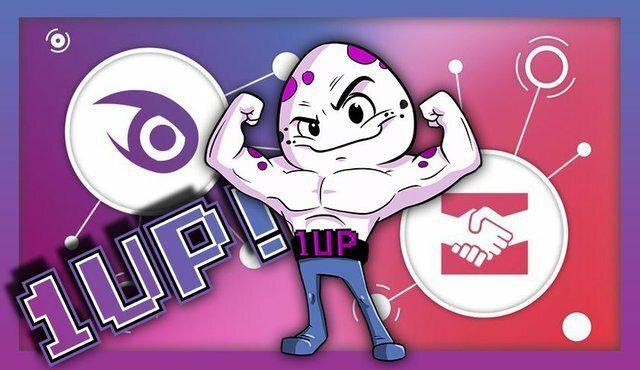 1UP will be released before SteemFest in November and run the Beta phase until the SMT release in spring 2019. What is 1UP In A Nutshell? 1UP is a new open source communitiy upvoting app where user votes are equal. It daily upvotes the ten highest ranked posts in each community with a smart curation rewards system. 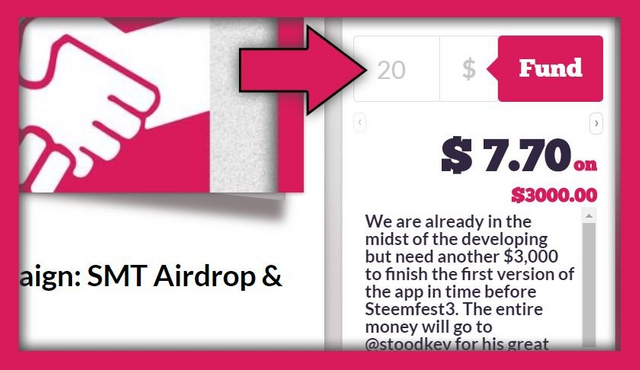 We create the UP token based on Steem's upcoming Smart Media Token (SMT) and distribute it to Steemians and communities via various airdrops. UP holders will support community growth and enjoy higher than average returns through smart curation. 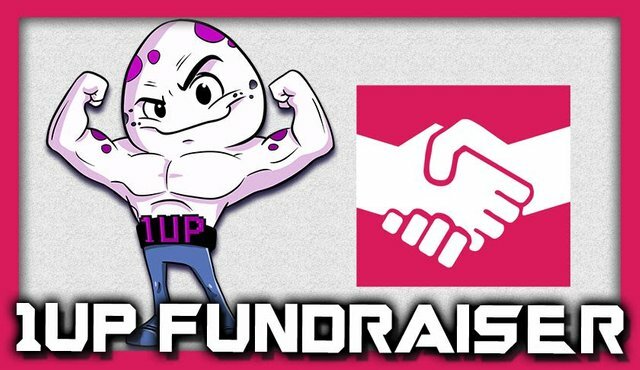 For more infos please check out our @Fundition fundraiser below as well as our platform account @steem-1up for the latest news. Our first community moderators have joined us who you can find on our 1UP Discord channel to help you with questions regarding 1UP and their specific communities. We are still looking for more moderators so please contact us on Discord if you are interested. If you want to earn your first UP tokens, please follow @steem-1up and keep an eye on the news. We will release many new airdrops over the next few weeks. 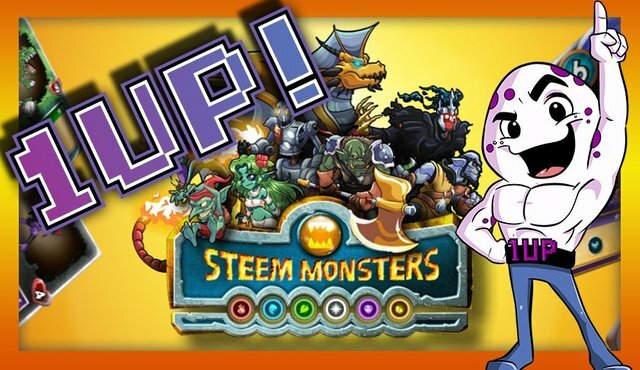 Right now we already have the Steem Monsters airdrop going on as well as the fundraiser rewards for backers of the project. 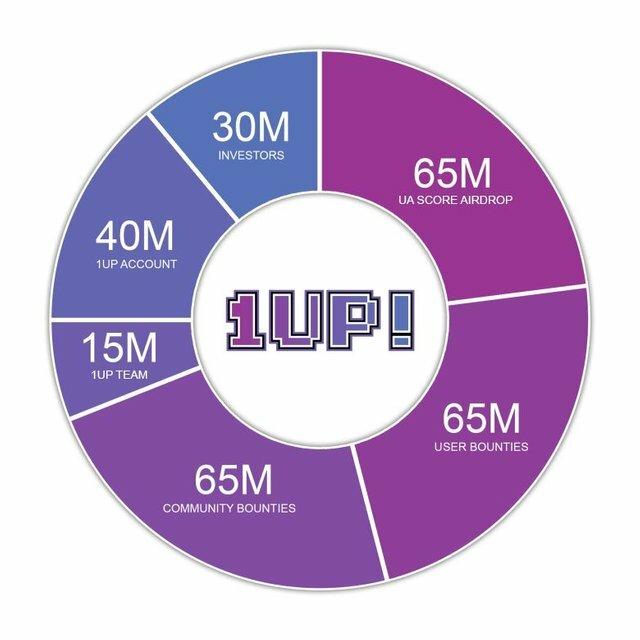 1UP will feature ten communities right from the start which will receive daily upvotes from 1UP while all other communities have the chance to grow to that status as well over time. 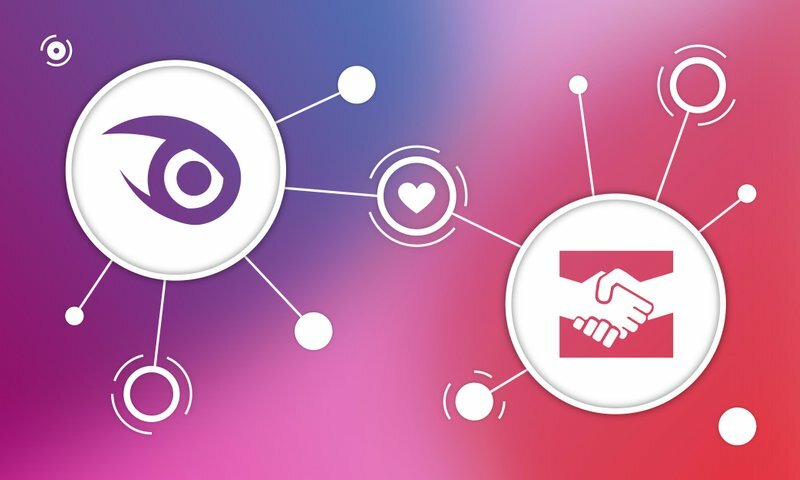 * The four communities based merely on tags will get their own community accounts with the upcoming hivemind protocol from Steemit to transform normal Steem accounts into community accounts. If you are in any of these communities or even from the platform teams, feel free to join our 1UP Discord channel to discuss ideas for the specific community airdrops and maybe even help us as moderators there. 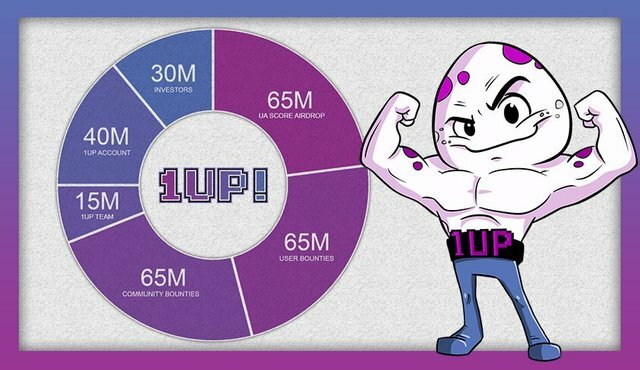 1UP is an open source community project and supported by @utopian-io and @fundition via their partnership program. This is very beneficial for the ongoing 1UP Fundraiser. However, we still need your support to cover for the development costs during this bear market. Check out our 6 million UP tokens reward for our backers on Fundition. The backers of our fundraiser are effectively also our first and top token holders as they will be rewarded with 6 Million UP tokens split between them. This is a huge chance to get a lot of easy UP tokens and helps us to pay for the development and come out before SteemFest. So if you like this project this might be your chance! Please use the Fundition donation option if you want to back 1UP, so it will be logged properly for our campaign. Otherwise your donation will not appear on the campaign goals. You can start to get excited about this ambitious project for Steem. This is a community effort for communities and no company is behind it. Let us build this together and make it the best voting platform we can imagine. We will aim to grow decentralized over time and make this a proper DAO with the help of the Steem communities. I will be at SteemFest3 and present it there when I get the chance. And I am looking forward to work with you all. I think your project is great. Plus I can't miss this opportunity for UP tokens. If you and @taskmaster4450 have taught me anything with your blog posts is to take advantage of earning tokens in this pre smt era to grow one's account. I wish you a lot of success with your 1UP project! Thank yo so much, we will make good use of it and come up with a cool app that serves us all! I came here for the blogging. What keeps me here is ground-floor opportunities like this, supportive community, and @flauwy mentioning me in a post! Hmmm...didn’t see myself on this list of backers even though I’ve done a couple of small donations. Your support is recorded and highly appreciated! Thank you for trusting in 1UP. However, the listed backers are just the top ten backers, for simplicity reasons. I understand that, but at the Fundition site in the backers tab, don’t see me. But it could just be that I’m looking from an iPhone, might look different from another device. Huh. It looks like using @ or capital letters negates thumbnails. This is the summary here. To dive deeper you need to read up. Not the easiest platfrom to understand but when it is up and running all will be clear. Yes...i know @flauwy nothing in platter here..will do a thorough deep down on it. I heard it many a times and even saw it in steem-ua....looking forward to understand in case of any doubt will bother you. Your UA account score is currently 5.704 which ranks you at #416 across all Steem accounts. Your rank has improved 4 places in the last three days (old rank 420). In our last Algorithmic Curation Round, consisting of 597 contributions, your post is ranked at #19. Thank you for your support, UA! How good this community paints, I hope it starts soon because the platform needs it. @flauwy purchased a 68.73% vote from @promobot on this post. You really liked my video, I see. What part of my video did you like so much? This post has received a 37.59 % upvote from @boomerang.